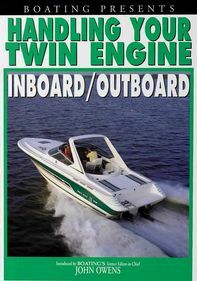 This accessible instructional guide features easy-to-follow tips for handling your twin-screw powerboat, from the basics of controls to tricky maneuvers and docking in narrow places such as slips. 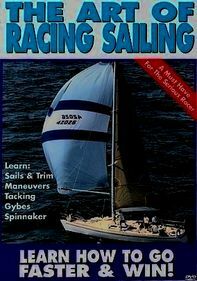 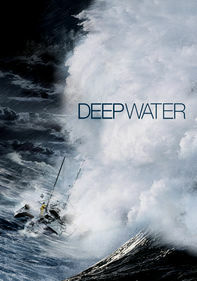 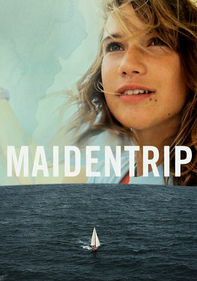 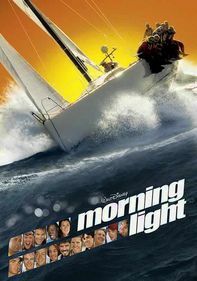 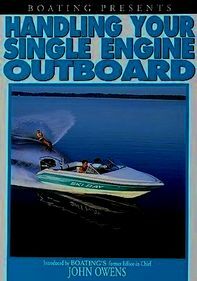 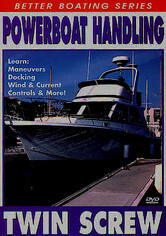 Other advanced topics include strategies for dealing with a stalled engine and compensating for winds and currents. 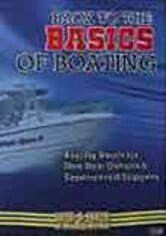 Whatever your skill level, this program will give you the confidence you need to become a master boater.